This week’s Goobvision is a little bit different. In his new segment, “What Gets Goob Goin?,” Goob rails off on drunk fans, terrible owners, and huge NFL contracts. 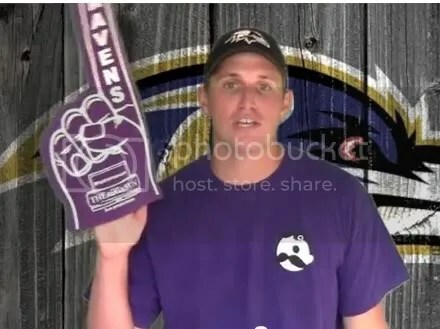 This entry was posted on August 23, 2011 at 8:03 am and is filed under Goob's Videos, Ravens. You can follow any responses to this entry through the RSS 2.0 feed. You can skip to the end and leave a response. Pinging is currently not allowed.